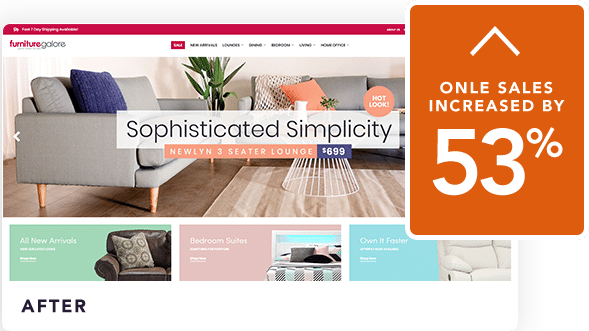 Our proven conversion optimisation process is taking clients like Furniture Galore and Nakedvice to the next level. MONTH-ON-MONTH increase in Conversion Rate. continuous MONTH-ON-MONTH increase in Conversion Rate. As a marketing professional, expectations to increase conversion rates can be crushing. It’s not like you haven’t tried. Your team is constantly improving SEO, you’re pumping out advertising and your orders are increasing, but so is your ad spend! 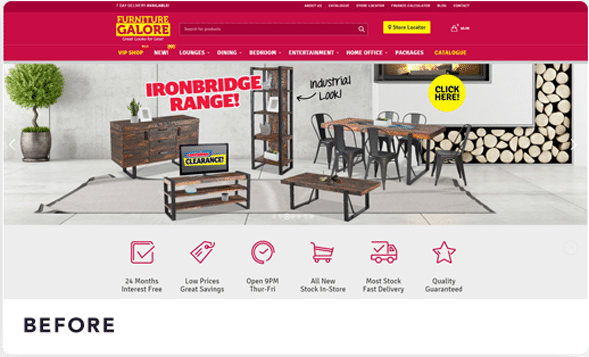 And you just can’t seem to convert online ‘browsers’ into online ‘buyers’ no matter what website changes you make. In fact, the only way to increase orders seems to be increasing media spend. And every month, management’s expectations grow for better ROI from your ad spend. It almost seems like you’ve run out of options. It can be very hard to know what changes to make or test to grow online sales consistently. You have a hidden sales superhero in your midst – your website data. Instead of relying on personalisation or customer reviews, we grab that data and measure EVERYTHING. 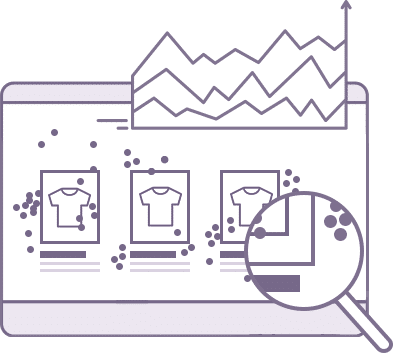 That’s right – we get into the nitty-gritty details, analysing your data and your customers’ behaviour to work out what is (or isn’t) appealing to your shoppers. 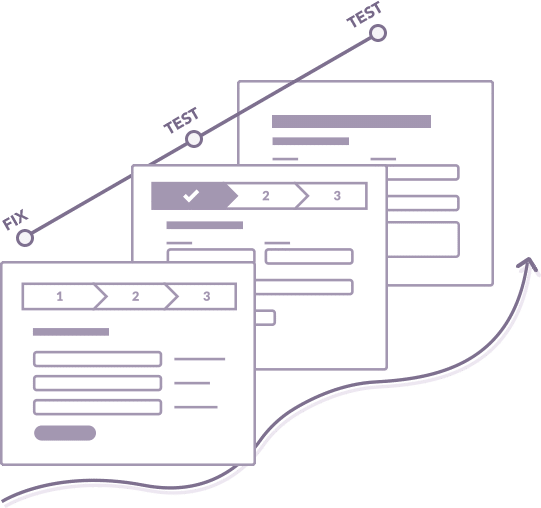 Through a proven evidence-based methodology, we can help you build an exact roadmap of AB tests and website changes, giving you the month-on-month revenue results you want. We call it a predictive revenue plan. Your optimisation roadmap starts with a free conversion health check, where we will show you potential revenue leaks and insights you can take action on straight away. Setup a couple of heatmap and analytics tools, and you can start finding a bunch of issues. But you could spend days, weeks and months fixing these issues, without impacting your conversion rate. We’ve seen it. The key is identifying problems and opportunities that have the highest revenue impact – this takes the right Analysis process and experience. Our highly experienced analyst team help you leverage our unique Analysis approach that identify exactly where your website is leaking revenue the most and where the biggest sources of gains hide. Test What Matters. Lowering Risk, Saving Time. 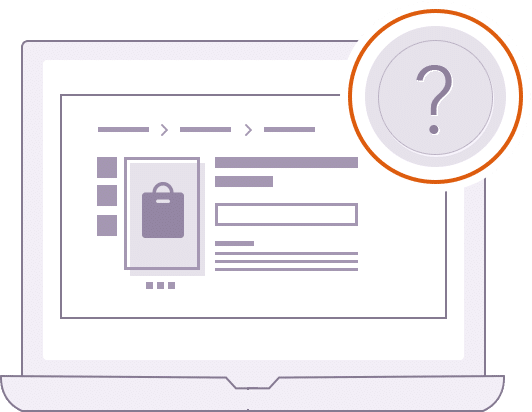 Without the right evidence, AB testing can end up costing you valuable time, money and expose half of your customers to the wrong testing messages and reduce your sales revenue. 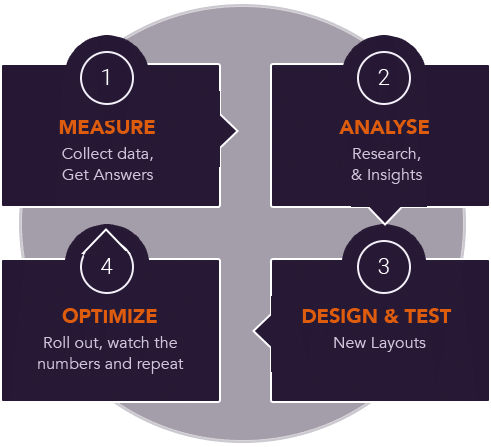 Because you’ll be leveraging our unique Analysis approach, we’ll be providing you with a pipeline of test ideas that are geared to generate the highest gains in conversion rate and revenue. 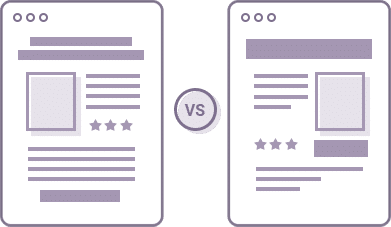 You’ll be testing what matters, removing risk to your revenue, and spending time on the highest value tests. Get an Exact Roadmap of Fixes & AB Tests for Success. We call it Predictive Revenue Lifts. Your Ecommerce team don’t need another 50 page Audit of fixes and changes, that takes months to implement. We provide your team with a clear roadmap of fixes and a pipeline of AB test ideas – that prioritises what takes the least Time and Cost, and highest predicted revenue Impact – it’s our TIC prioritisation framework. Using a dual data-driven and customer-centric approach our team increased e-commerce revenue by 53% in just the first 3 months, with a further increase in the next four months of 26%. In-store, we increased foot traffic by 31% to boost Furniture Galore’s bottom line. Your Optimisation Roadmap starts with a Free Conversion Health Check. Please fill out the form below, so we can organise your free Conversion health check consultation, where we will show you potential revenue leaks and insights you can take action on straight away. Our mission is to empower marketing teams to win. Not just charge for x many hours of work done, but to enable you to accelerate actual revenue. Everything we do from increasing conversion rates to improving user experience is geared to help you win. We keep ourselves accountable on your conversion rate performance by every month, through accurate measurement, transparency and live dashboard reporting. Tailored to Your goals, not ours. You won’t get a one size fits all solution. We focus on helping you hit your goals and recommend a CRO approach for your unique website audience. Evidence based. Not opinion based. Because opinions are cheap. They don’t increase revenue month-on-month. But structured methodologies that listen’s to the customer’s voice and leverages the evidence does accelerate revenue. We want to understand your business and customers so intimately that we become like an extension of your team. The SplitBase conversion method, called the Testing Trifecta, is much more than a collection of tactics. It’s methodical and strategic — and built on data every step of the way. Ready to Accelerate Your Ecommerce Sales? Schedule your free conversion health check. Please fill out the form to the right, so we can organise your free Conversion health check consultation, where we will show you potential revenue leaks and insights you can take action on straight away.